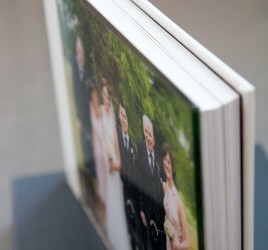 Hello and welcome to the launch of our brand new website at Sterling Albums. 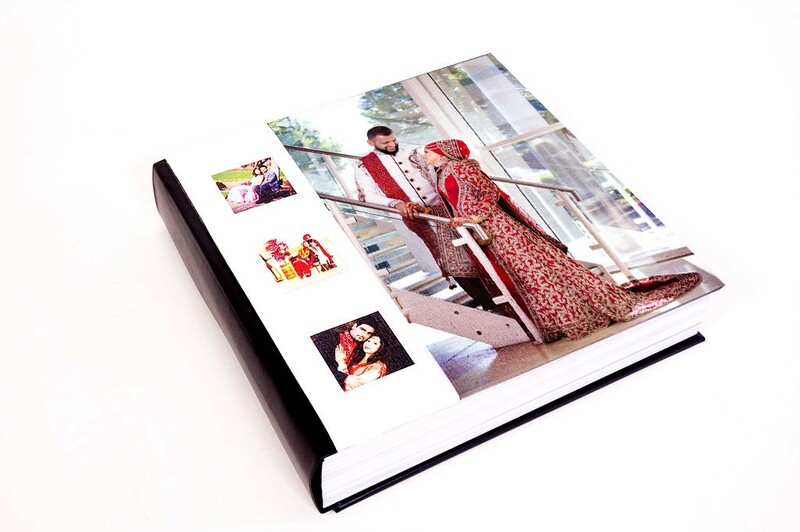 We are a London-based company specialising in high quality, bespoke albums with an emphasis on weddings. It’s an exciting time here as we’re looking to make a lot of changes to the company in the coming weeks and months, and we want you to be a part of it. Make sure you check back regularly as we’ll not only be adding lots of content but we’ll be throwing a few special offers your way for good measure. Watch this space!